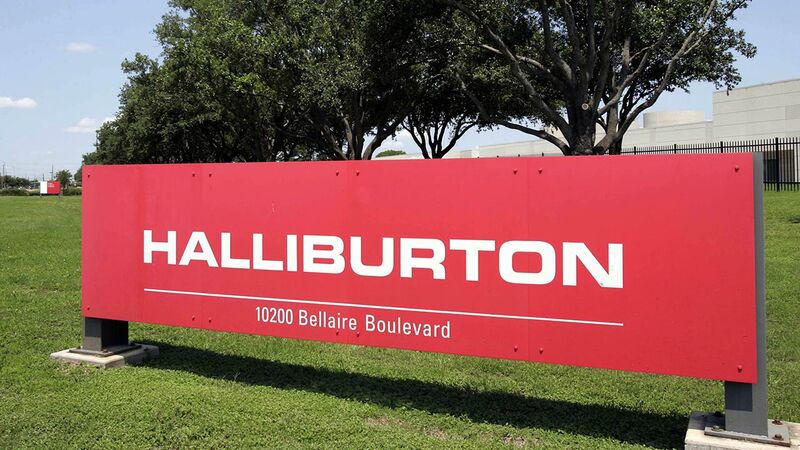 WASHINGTON -- The U.S. Justice Department is expected to sue this week to stop Halliburton Co. from acquiring rival Baker Hughes Inc., according to a person familiar with the matter. The person spoke on condition of anonymity Tuesday because the lawsuit had not yet been announced. Representatives of Halliburton and Baker Hughes did not immediately return messages seeking comment. The $35 billion deal would combine two of the world's three leading providers of oilfield services to oil and gas companies and create a bigger rival to the industry leader, Schlumberger Ltd. The Justice Department indicated its concern about the acquisition in a lawsuit that it filed Monday against ValueAct Capital, a hedge fund that had bought more than $2.5 billion in stock of Halliburton and Baker Hughes. The department said in the lawsuit that a Halliburton-Baker Hughes merger "threatens to substantially lessen competition in numerous markets." Some investors have questioned the deal for different reasons. "The timing of the deal was not ideal and many shareholders have questioned the richness of the $19 per share cash component" and a long process to combine the two companies, Evercore analyst James C. West said in a note to clients. Halliburton shares rose 40 cents to close at $34.40, while Baker Hughes shares fell $2.11, or 5.1 percent, to $39.36. Since the last trading day before their deal was announced, Halliburton shares have lost 38 percent and Baker Hughes stock has fallen 34 percent. Both companies are based in Houston.